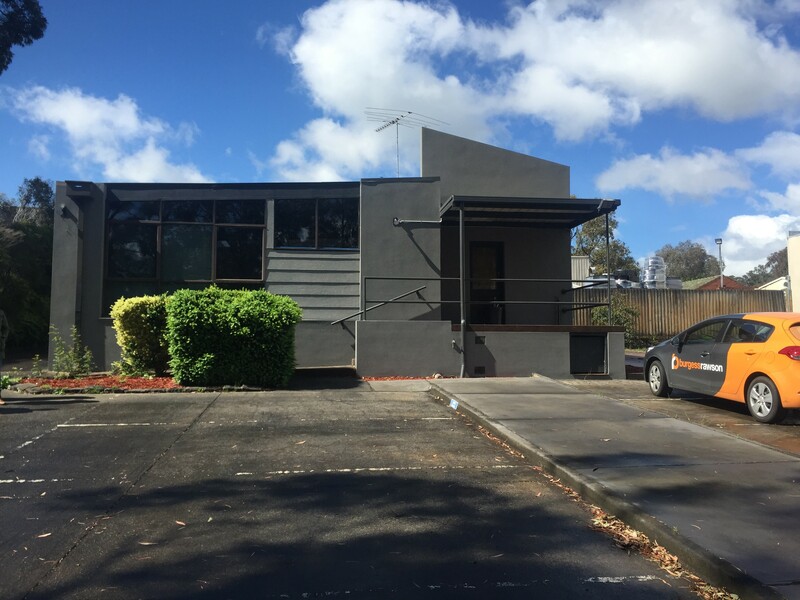 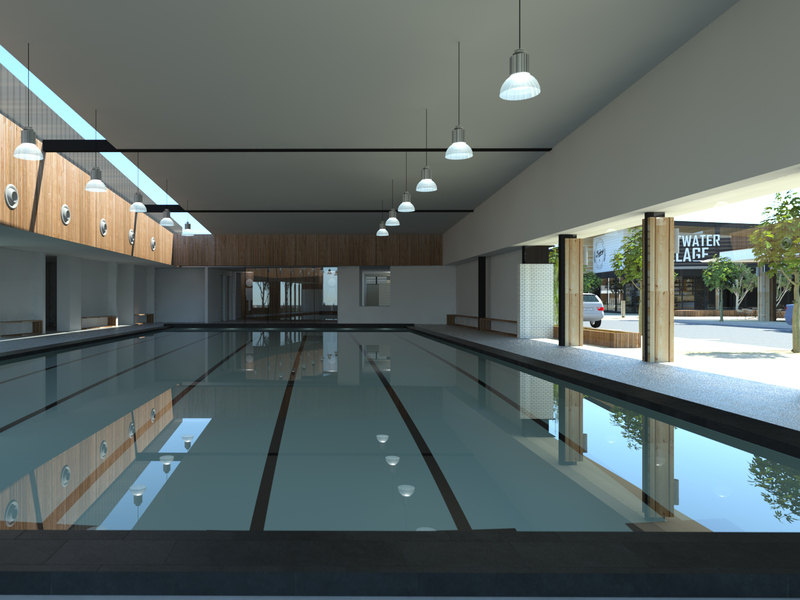 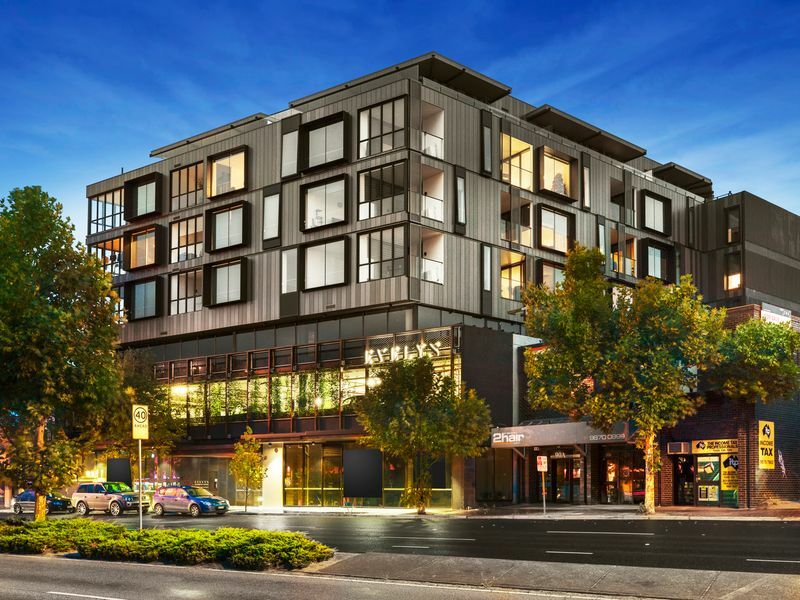 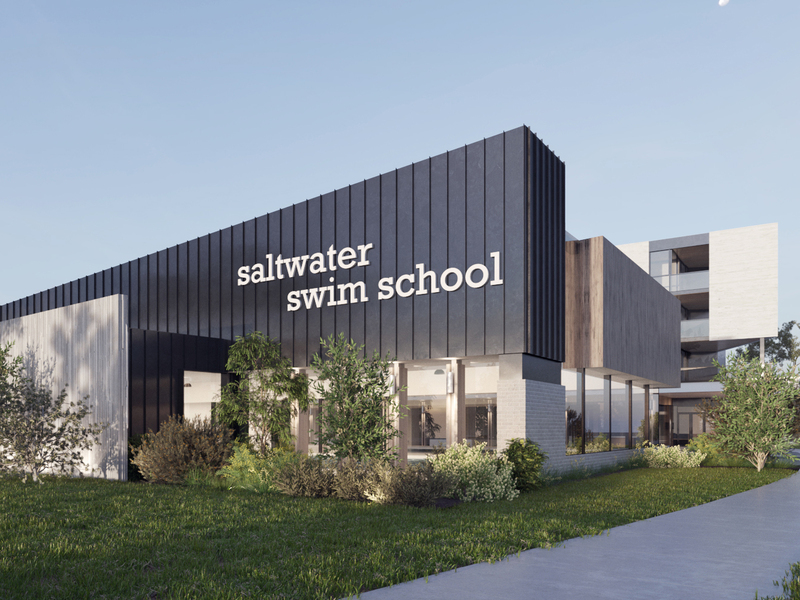 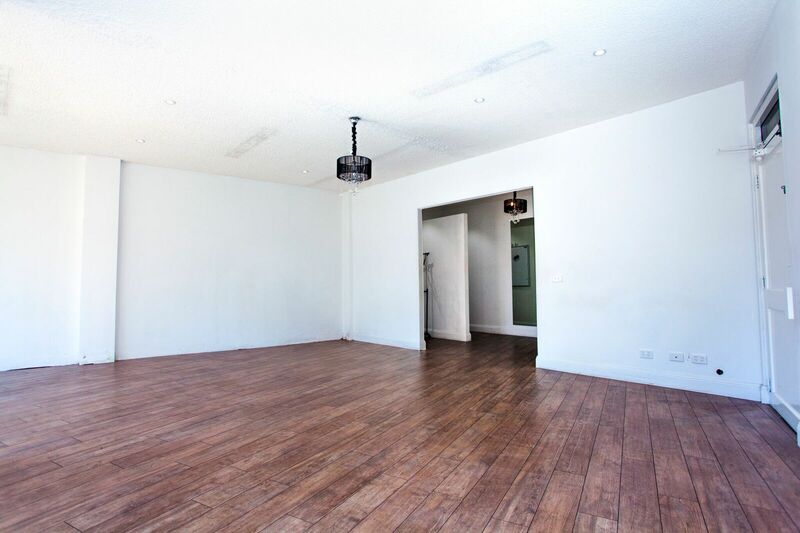 Construction Commenced – Leasing Now! 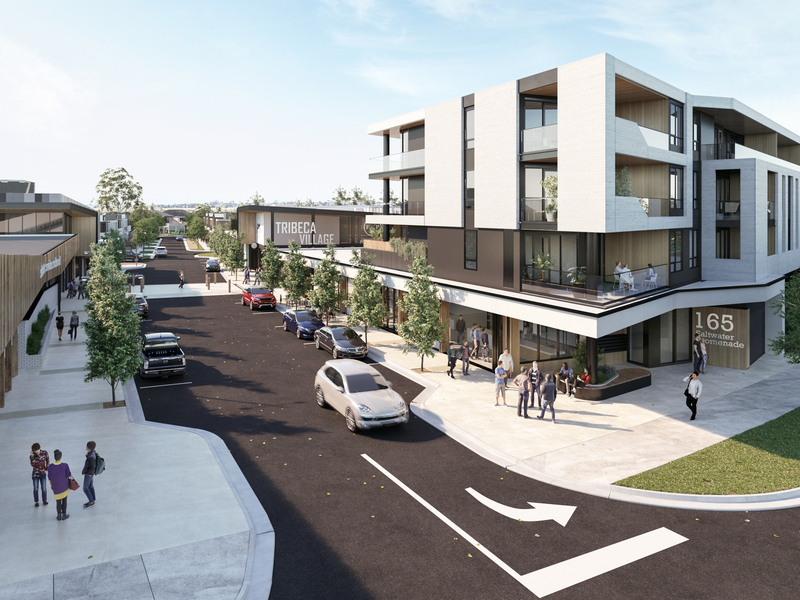 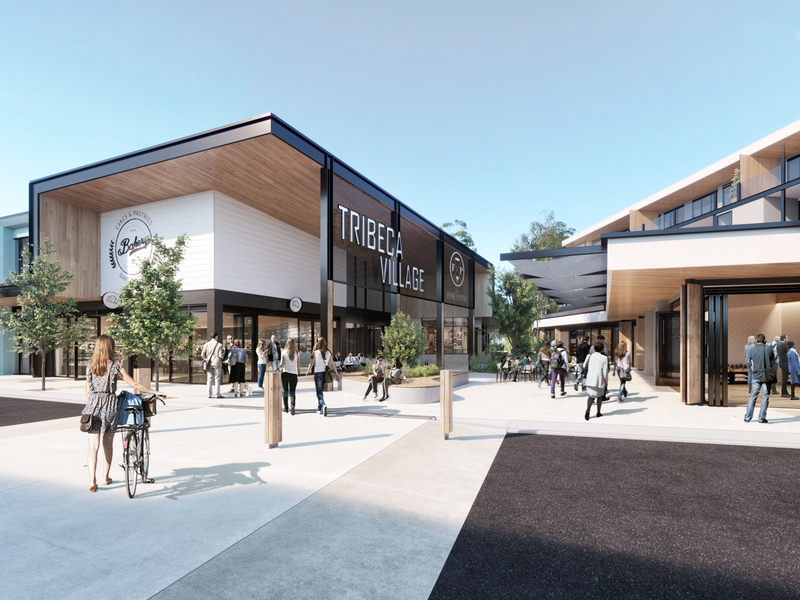 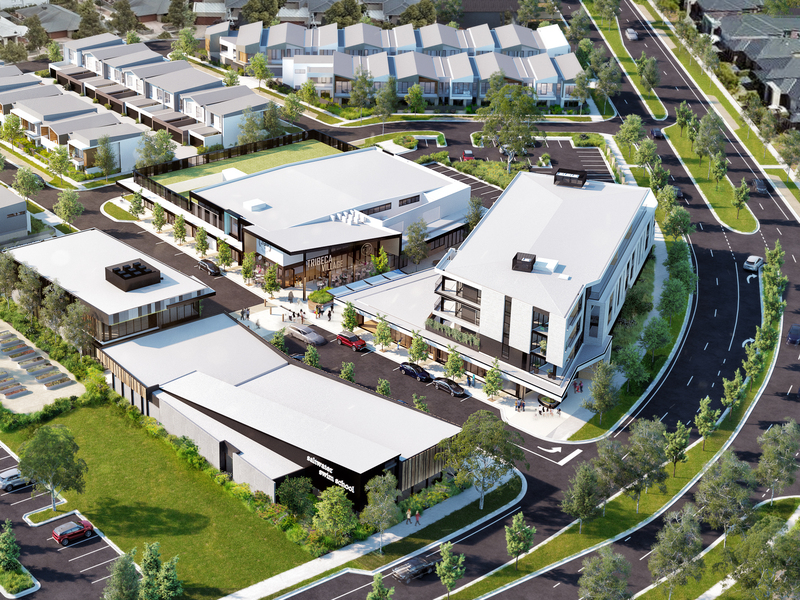 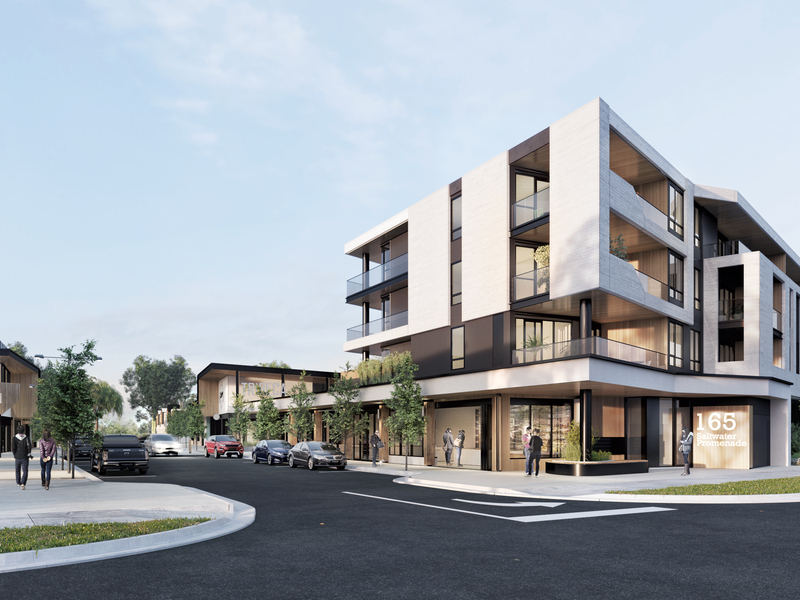 Designed by Clarke Hopkins Clarke, Tribeca Village offers a prospering atmosphere within peaceful, natural surrounds and long sweeping views of Port Phillip Bay. 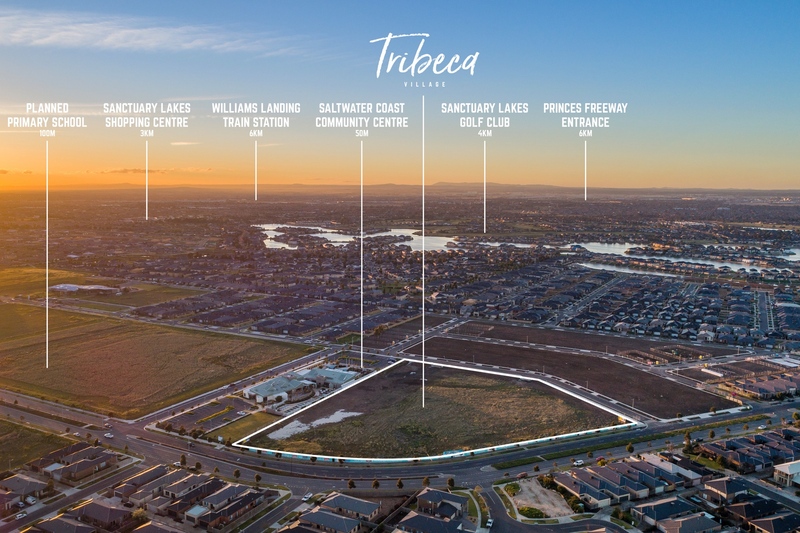 It is superbly placed near state-of-the-art amenities including waterways, landscaped parks, playgrounds, schools, public transport, medical facilities and more.